Seeing a goal can be more motivating than writing it down. Try creating a vision board filled with quotes and images that inspire you and relate to your goals. Make yourself accountable by telling friends and family. You’ll get support through challenges and have someone to celebrate successes with. Break up long-term goals into smaller SMART goals to make them more manageable, increase confidence and maintain drive. SMART stands for specific, measureable and meaningful, action-oriented, realistic and timely. Although it’s great to dream big, people are more likely to reach goals that are realistic based on their strengths and abilities. For goals that are unrealistic at this time, figure out what needs to happen to make them more feasible. Last but not least, there is only one person in the goal-setting process that matters, and that person is YOU! No one else will achieve your goals. Reflect on motivation and purpose (Why are you pursuing this goal?) while creating goals and when feeling discouraged. If weight loss is one of your goals, click here to learn about an All-Natural and Organic weight loss supplement. Well, I had my yearly physical with my Heart Doctor… She was impressed with how good my heart function was! All of my blood work came back with in the normal ranges; blood pressure was perfect along with my pulse rate! She is glad that my weight loss is coming off at a slow and steady rate. With all of my heart problems, she doesn’t want it coming off too fast. Plus, I only have thirty-five more pounds to go for where my doctor wants me to be, and that feels great to hear! As of today, I have lost another 14 inches and I have been trying on new clothes, since all the others are just getting too big. I just love it when people I know walk up to me and tell me how nice and trim that I am getting. 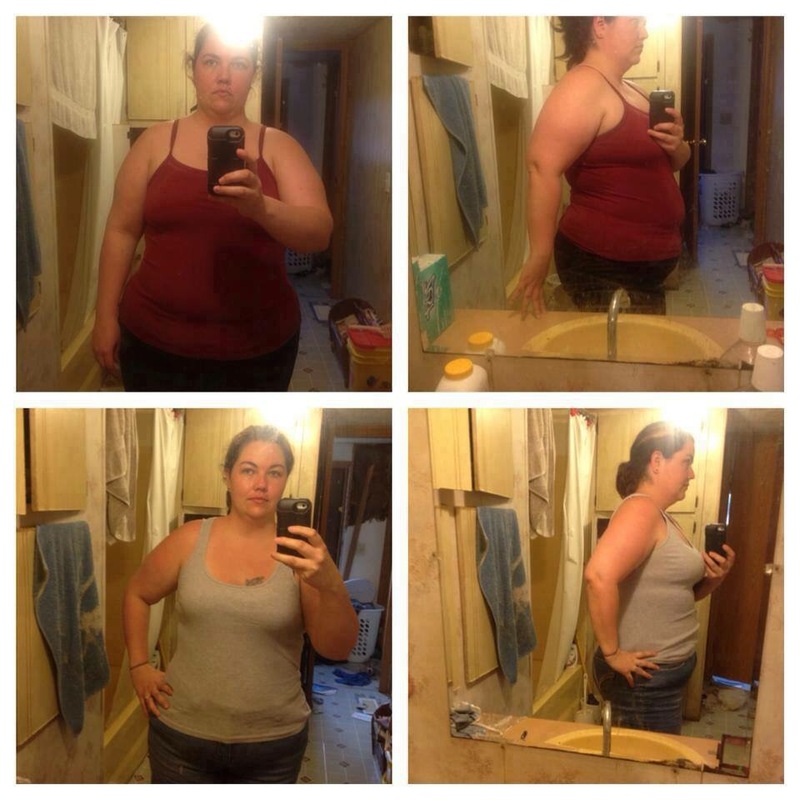 When they ask me how I am doing it; I love telling them that Skinny Fiber made a big impact in my weight loss journey. I was never a big fan of drinking water before, but now I love it and it is also a big part of my daily routine. I have totally given up all sodas, crystal light and even Gatorade! I feel so much better now! I am able to do so much more and I don’t wear out as quickly, like I did in the past. 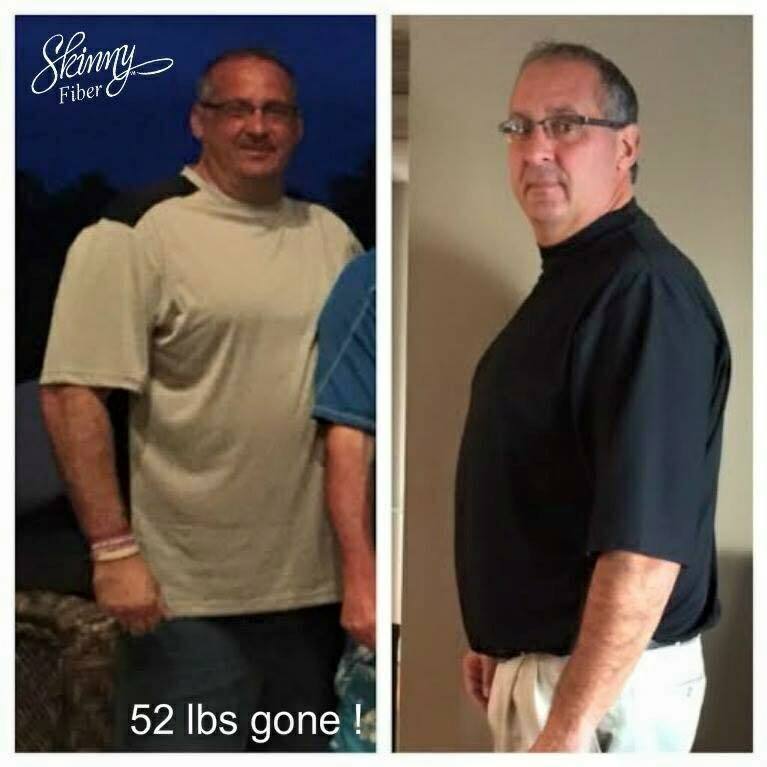 Without Skinny Fiber, I believe this journey would have taken me so much longer and would have been much more difficult! 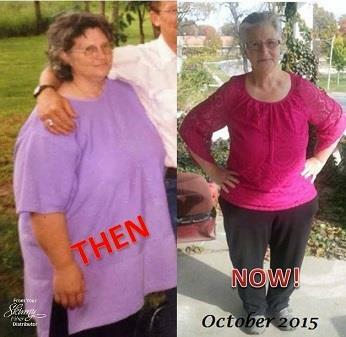 Way to go Sandy!!!! You look amazing!!!! 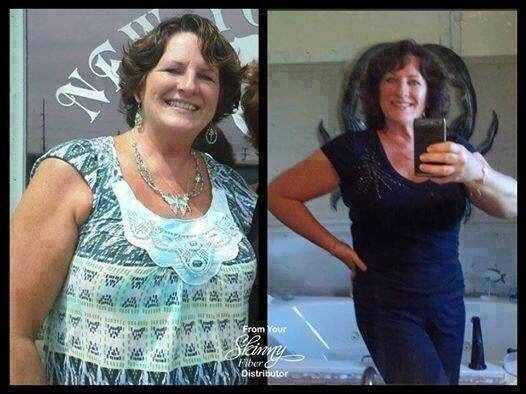 And don’t forget to take advantage of the incredible free online support system, my one on one spport and the online weight tracker you get with your Skinny Fiber order!!! All this for just $1 per day based on how you order! One bottle lasts month buy 2 months get 2 months free buy 3 months get 4 months FREE until Oct 22nd. 90 day money back guarantee with no other charges or autoships EVER!